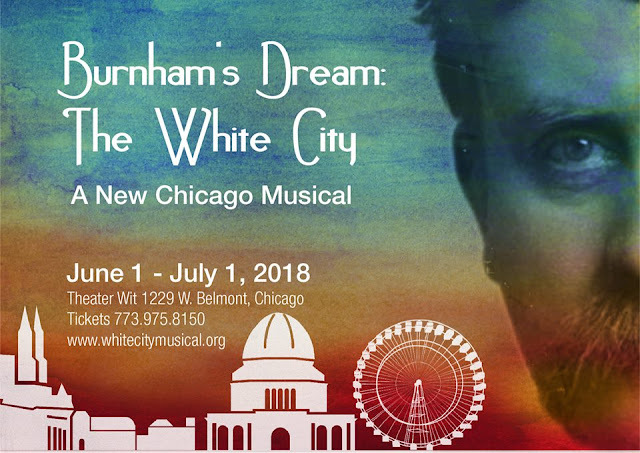 Here at ChiIL Live Shows we're eager to catch Lost and Found Productions' World Premiere of BURNHAM’S DREAM: THE WHITE CITY. Chicago wouldn't be the city it is today without the legendary architect, so we're ready to geek out on some architectural history in musical form, and enjoy this slice of Chicago's past. I'll be ChiILin' at Chi, IL's Theater Wit for the press opening June 5th, so check back soon for my full review. The story of visionary architect Daniel H. Burnham and Chicago’s great World’s Fair comes to life in Lost and Found Productions’ world premiere musical BURNHAM’S DREAM: THE WHITE CITY, with book and lyrics by June Finfer, music and lyrics by Elizabeth Doyle, direction by Erik Wagner, music direction by Paul W. Thompson and choreography by Jessica Texidor. Celebrating the 125th anniversary of the 1893 World’s Fair, this lively new musical will play June 2 – July 1, 2018 at Theater Wit, 1229 W. Belmont Ave. in Chicago. 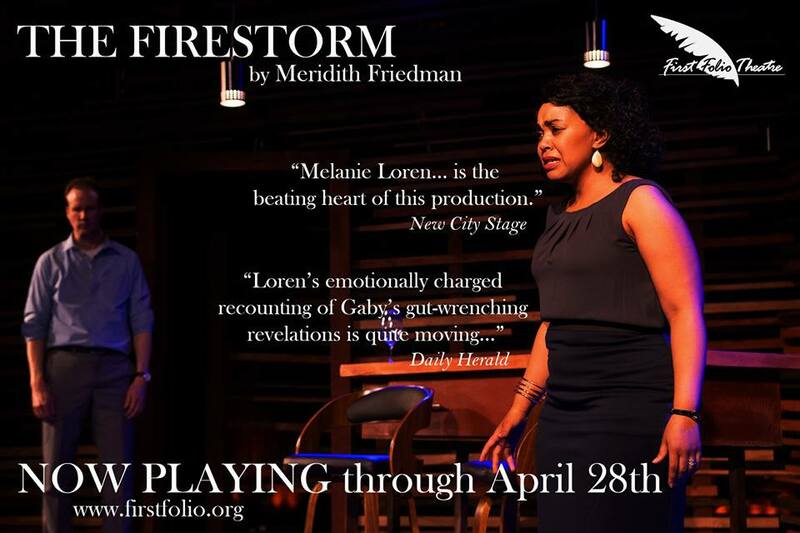 Tickets are currently available at www.theaterwit.org, by calling (773) 975-8150, or in person at the Theater Wit Box Office. BURNHAM’S DREAM: THE WHITE CITY will feature Pavi Proczko as Daniel Burnham, Sam Massey as John Root, Laura Degrenia as Margaret Burnham, Genevieve Thiers as Bertha Palmer, Daniel Leahy as Louis Sullivan, Chase Wheaton-Werle as Michael O’Malley, Arielle Leverett as Ida B. Wells, Michael Kingston as Lyman Gage and Stein, Rob Brady as Richard Hunt and Harlow Higinbotham and Jacob Fjare as Bobbie and Patrick. When Chicago wins its bid to host a great World’s Fair to celebrate the 400th anniversary of Columbus’ arrival in the New World, ambitious architect Daniel Burnham fights to win the job of building it. But challenged by time, fate and Louis Sullivan, he’s forced to confront immigrants, women, and African-Americans who fight to be included in the Fair. 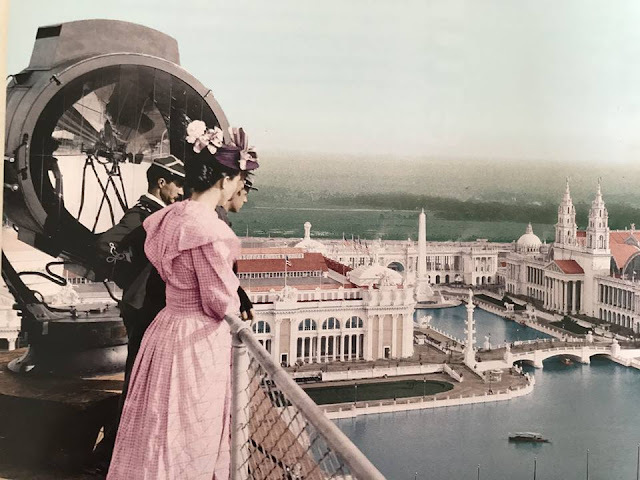 Business leaders, workers and architects face looming deadlines to welcome millions of visitors to the Columbian Exposition. This new musical traces Burnham’s journey from an ambitious promoter to a visionary urban designer who would later direct the master plan for the future of Chicago’s development. Daniel Burnham was eight when his family moved to Chicago from a failed farm in New York. The city of Chicago was 18 years old. He and the city grew up together. In 1871, after the Great Fire destroyed most of the center of the city, young Burnham told his mother he wanted to help rebuild it and “be the greatest architect in the world.” Failing college entrance exams, he tried other roads – unsuccessfully mining for silver in Nevada, and losing a bid for public office there. Returning to Chicago, he landed a job as a draftsman in an architect’s office, where he met brilliant architect and engineer John Root. The two became partners, and after ten years became the busiest architectural firm in the city, building the tallest skyscrapers and largest mansions. Inspired by his work planning the Fair, Burnham went on to direct the 1909 Plan of Chicago. BURNHAM’S DREAM: THE WHITE CITY is endorsed by the State of Illinois Bi-Centennial Committee. The production team for BURNHAM’S DREAM: THE WHITE CITY includes: José Manuel Díaz-Soto (scenic designer), Alaina Moore (costume designer), Joseph A. Burke (lighting and projection designer), Tim McNulty (sound designer), Christina Casano (assistant director), Andy Lynn (production manager), Endia Brown-Bey (assistant costume designer), Erin Pleake (assistant lighting and projection designer), Nikki Marquardt (stage manager) and Molly Gloeckner (assistant stage manager). 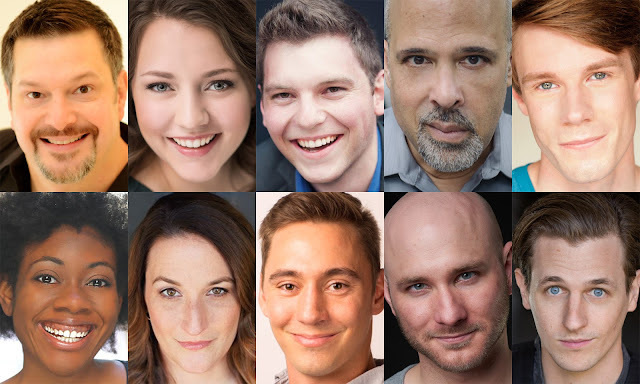 Cast (in alphabetical order): Rob Brady (Richard Hunt, Harlow Higinbotham), Laura Degrenia (Margaret Burnham), Jacob Fjare (Bobbie, Patrick), Michael Kingston (Lyman Gage, Stein), Daniel Leahy (Louis Sullivan), Arielle Leverett (Ida B. Wells), Genevieve Thiers (Bertha Palmer), Sam Massey (John Root), Pavi Proczko (Daniel Burnham) and Chase Wheaton-Werle (Michael O’Malley). Location: Theater Wit, 1229 W. Belmont Ave., Chicago. Tickets: Previews $30. Regular run $42. Students & seniors $37 ($25 previews). Discounts available for groups of 10 or more. Tickets are currently available at www.theaterwit.org, by calling (773) 975-8150, or in person at the Theater Wit Box Office. June Finfer (Book, Lyrics) is a Chicago playwright and documentary filmmaker, president of Lost and Found Productions. Her play about Mies van der Rohe’s Farnsworth House, The Glass House, premiered in New York City’s Theatre Row, starring Harold Uhlin. Her adaptation of a novel by Shirley Jackson featuring Estelle Parsons was directed for American Playhouse by Joanne Woodward. She has written and produced numerous documentaries about architecture, which are distributed throughout the world. Her screenplay, Jersey Justice: The Trenton Six, was a Finalist in the 2017 Big Break Final Draft Screenplay Competition. She holds a B.A. in Theater from Northwestern University and a M.A. in Literature from the University of Chicago, as well as graduate studies in photography and film at the Illinois Institute of Technology. She is a member of the Dramatists Guild of America and the Writers Guild of America, East. Elizabeth Doyle (Music, Lyrics) is a singer, pianist, composer and music director. She has written music for several musicals, including Sleepy Hollow, which has had multiple productions in the Midwest and California and was featured in the Los Angeles' Disney/ASCAP workshop; along with Duo, Fat Tuesday, Alice in Analysis and The Virginian. She was a featured guest on legendary Marian McPartland's National Pubic Radio Show, Piano Jazz, and the magnet for many years at Chicago's famed Pump Room, Swiss Hotel, Drake Hotel, Palmer House and Fairmont Metropole. She has performed in two ASCAP new music showcases in New York, and had her material featured in the Chicago Humanities Festival, at Park West, Drury Lane Water Tower, Bailiwick, Maxim’s, Victory Gardens and in a Preston Bradley program honoring Chicago songwriters. Her original songs have been featured on BBC Radio, at U.S. theaters, museums and art centers as well as at the first Chicago Paris Cabaret Connexion in Paris last September. 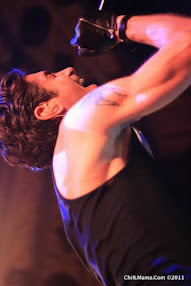 Erik Wagner (Director) is an Adjunct Professor at Elmhurst College, recently directing The Burnt Part Boys and Thark. 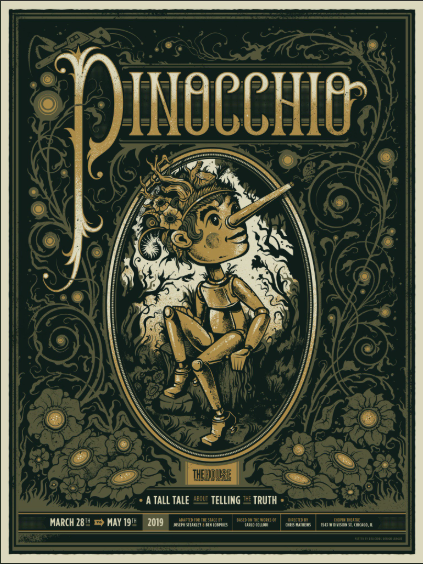 Other recent productions include a piece he created with Shakespeare All-Stars, Shakespeare’s Revisionist Historie, as well as God of Carnage, 24 Words, Xanadu, Jane Eyre, Kimberly Akimbo, A Year with Frog and Toad, Shakespeare’s R & J, Next Fall and Orpheus Descending. He earned his MFA in Theatre Directing from Western Illinois University. Paul W. Thompson (Music Director): For the past 35 years, MD for shows like My One and Only (Bucks County Playhouse), Kiss Me Kate (Naples Dinner Theatre) and Rent (Dominican University); MD and Ensemble Member: The Improvised Sondheim Project (Chicago, Cincinnati and NYC). Actor: Forever Plaid at the Royal George Theatre, 20 productions with Light Opera Works. Singer: 23 seasons with the Grammy-winning Chicago Symphony Chorus, 27 years at St. James Cathedral. Teacher: music improv at The Second City, piano at the Des Plaines School of Music, voice at Chicago’s Fine Arts Building (current President, Chicago chapter, National Association of Teachers of Singing). Writer: co-author of a musical version of The Great Gatsby, Editor of BroadwayWorld Chicago for 8 years (authored the weekly column, The Showtune Mosh Pit). Degrees: musical theatre from Baylor University (BFA) and University of Miami (MM). Member, AEA, AGMA. Jessica Texidor (Choreographer) works in Chicagoland theatre and theatre education with several companies in many capacities. For Artreach/Spotlighttheatrix, Jessica is an associate producer and instructor, with American Eagle Productions she serves as choreographer, instructor and performer. Jessica has been a teaching artist for Raven Theatre, resident choreographer for The Round Barn Theatre, director and choreographer for Princess Cruise Lines Alaska with Little Pyramid Productions, and has performed in musicals throughout the country. She holds a B.A. in Theatre from Loyola University. Lost and Found Productions creates thought provoking films and plays about the arts, including architecture for a wide audience, especially the work of Chicago area visionaries like Mies van der Rohe and Daniel Burnham. 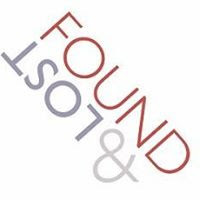 Lost and Found Productions is a 501(c)3 tax-exempt, charitable organization. June Finfer is President and Executive Producer. For additional information, visit www.lostandfoundproductions.org or www.whitecitymusical.org.